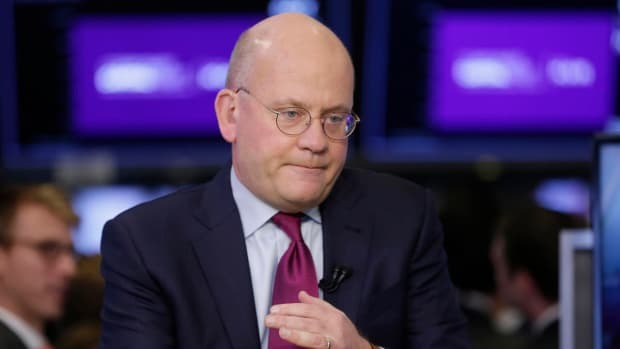 Back in January, General Electric CEO John Flannery learned that the SEC was taking a long, hard look at his company’s accounting practices, which may have been as unrealistically optimistic as everything else under his predecessor’s watch. 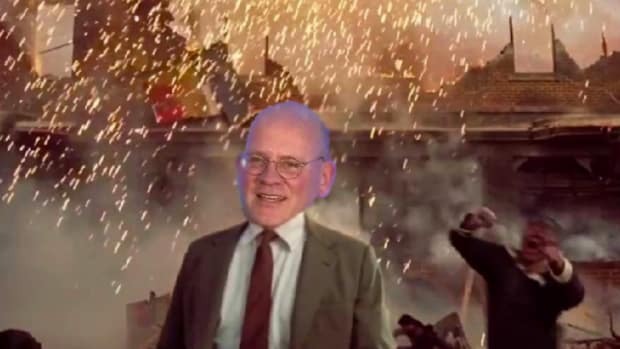 This sort of thing is unwelcome in even the best of circumstances, and as John Flannery is not shy about letting you know: GE is not in anything like the best of circumstances. 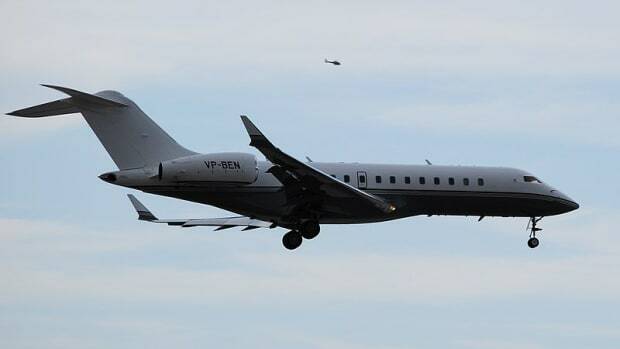 He is also not shy about laying the blame for the potentially terminal crisis unfolding at GE squarely at the feet of former CEO Jeff Immelt and his back-up private jets. 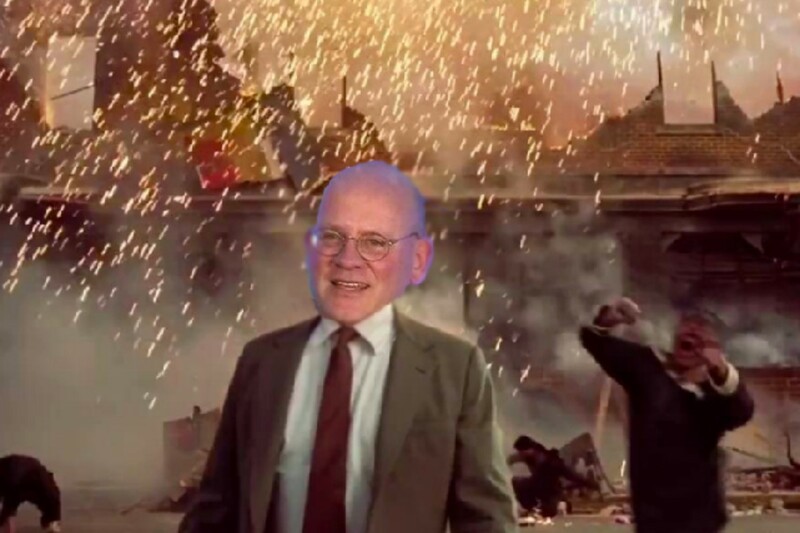 And so while word that the SEC is poring through your books looking for something to take issue with is exactly not good for Flannery, it is an opportunity to demonstrate just how fucked up everything was before he took over. The restatements resulting from the new standards represent a 9 per cent reduction in 2016 adjusted operating earnings per share for 2016, and a 15 per cent reduction for 2017…. Accounting standards for long-term contracts mean that reported revenues do not have to follow customer billings. GE has recently started reporting the difference between the two in a note in its accounts, which shows that last year it recorded revenues that were $3.5bn greater than its customer billings. 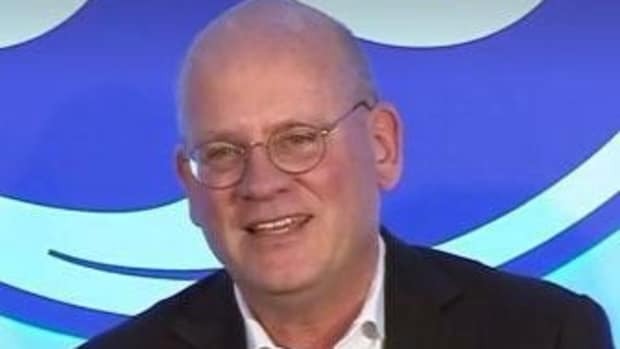 General Electric Co. will overhaul its board, removing several of the struggling conglomerate’s longest serving members and nominating three outsiders, including an accounting expert and former top executives from American Airlines and industrial conglomerate Danaher Corp…. 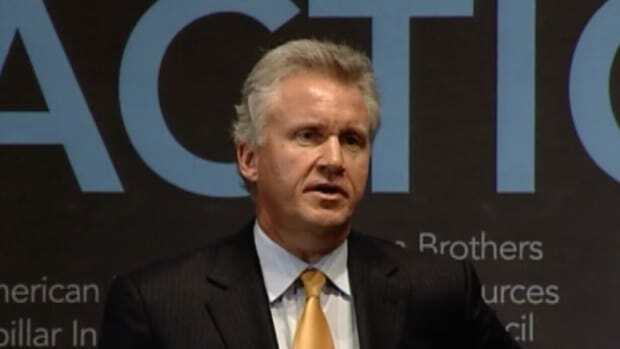 The changes remove many long-term associates of former CEO Jeff Immelt and will leave a board with five members that weren’t on the board a year ago, including Mr. Flannery and Ed Garden, a co-founder of activist investor Trian Fund Management.